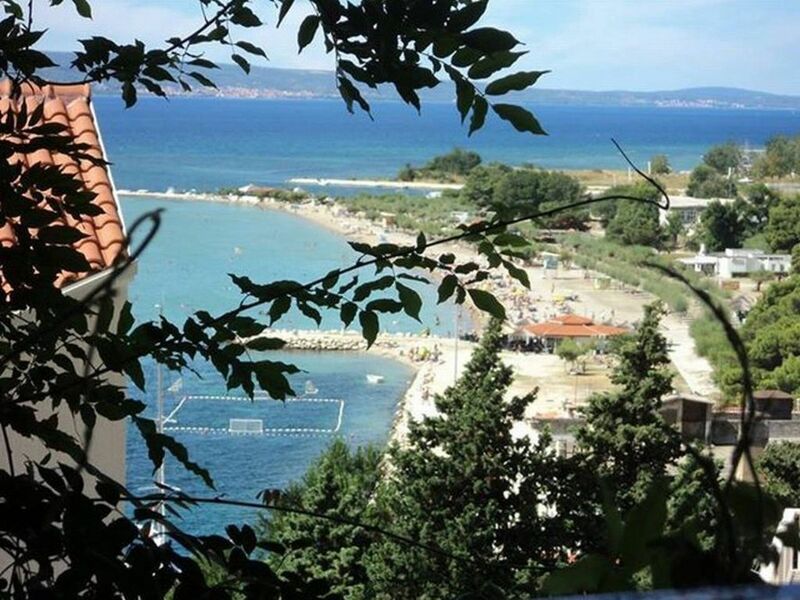 Apartment consists of two bedroom with a double bed, kitchen and living room with sofa bed, terrace with a beautiful view of the beach and Omis. From downtown is only two minutes walk. From the beach is only five minutes walk. It has its own parking. Free wi-fi in the apartment. Apartments with sea views located in a quiet and beautiful part of the city hill. We'll be happy to give you the best tips for a perfect vacation.